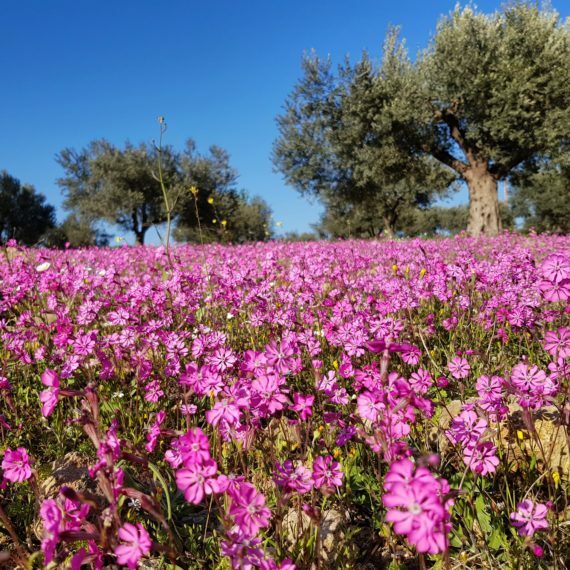 Our garden diaries cover a range of topics related to alpine plants, including gardening, photography and travel. Maintained by gardeners at every level, they are full of tips, advice and inspiration on how to grow alpine and hardy plants. This diary has been kept since August 2006. The diarist, John Richards, is a former president of our Society and Lytell Trophy Holder (the highest accolade given by the AGS). 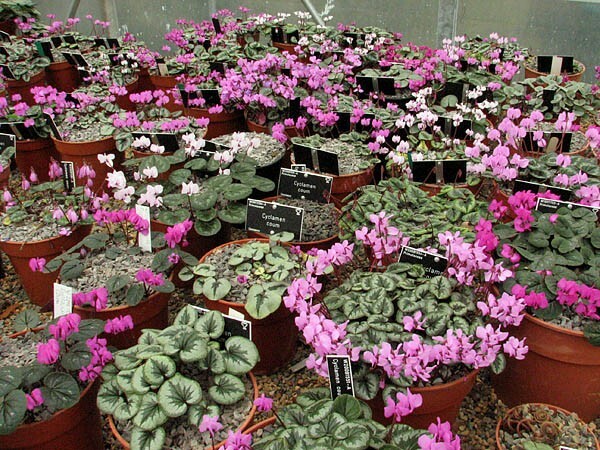 John shares a wealth of information on how he grows alpine and rock plants in the north east of England. John Good keeps this diary from his garden in North Wales. 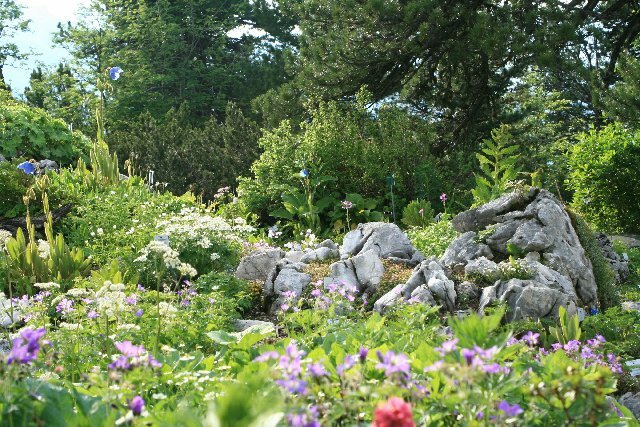 Overlooking the sea, his garden is full of a wide range of alpine and woodland plants. An AGS member for more than 50 years, John is a retired research forest ecologist with a lifelong interest in the observation and cultivation of plants. 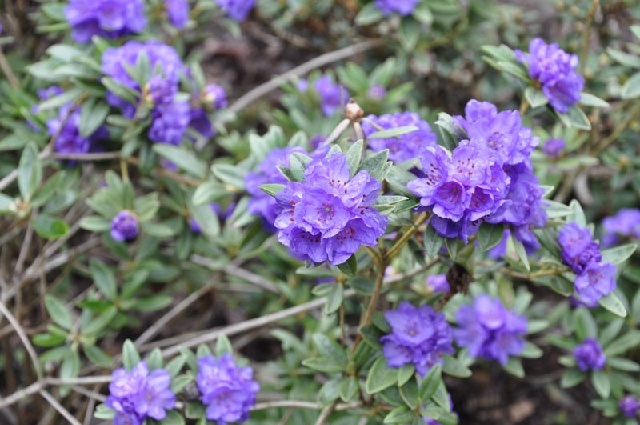 Katharine has her own gardening blog, The Tea Break Gardener, but is new to the world of alpine gardening. 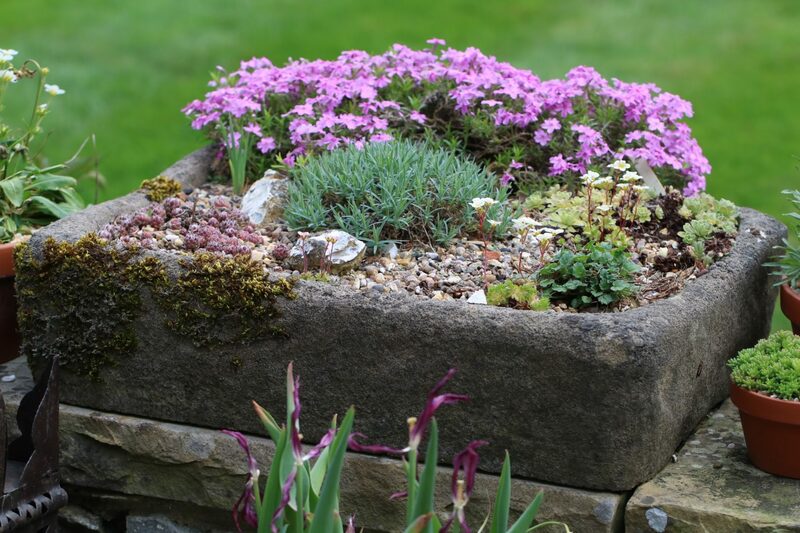 Here, she documents her experiences growing alpine plants as a beginner in her garden in the Chiltern Hills. 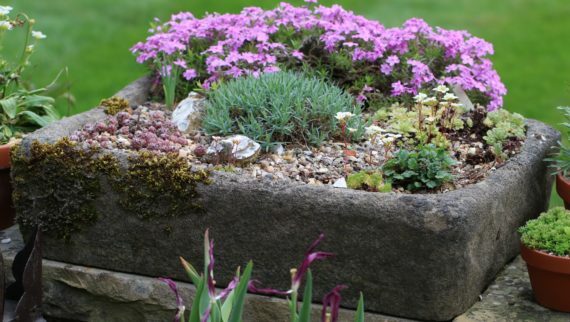 A great resource for anyone just getting started with alpine gardening. 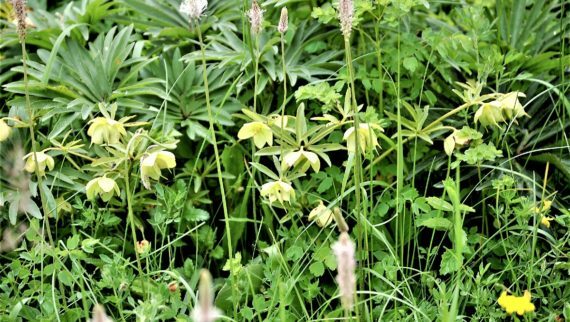 Since 2014, Tim Ingram has been keeping his diary from his garden in Kent. He runs Copton Ash Nursery in Faversham and has been a member of the AGS for most of his gardening life. Jon Evans is one of the official photographers at AGS plant shows. 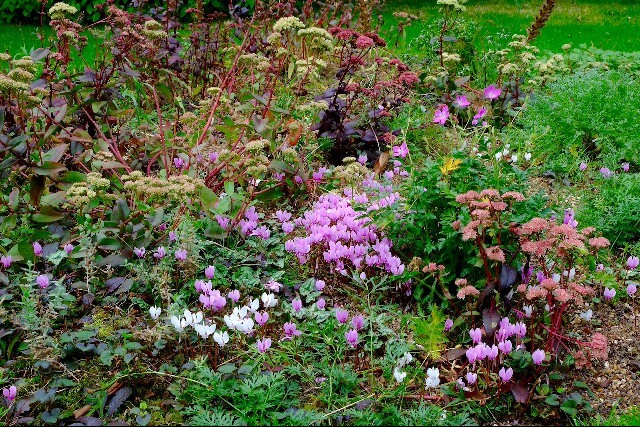 He also visits gardens across the UK to photograph them. Here Jon shares photographs from the shows he attends as well as gardens he visits. 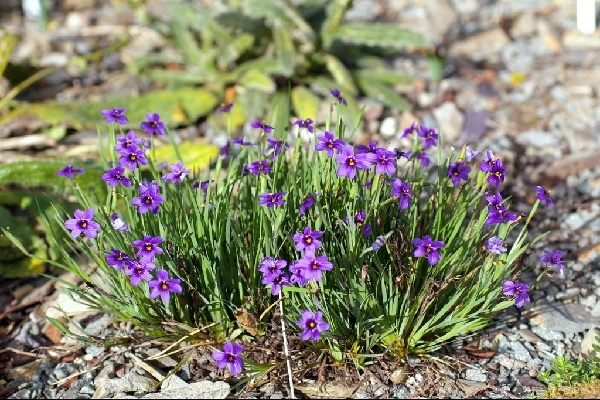 Seeing alpine plants in their native habitats is truly fascinating. 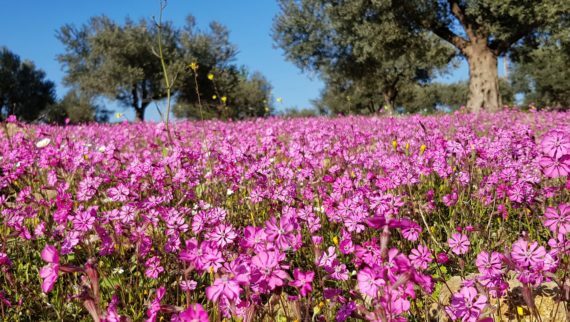 AGS tour leader, Răzvan Chişu frequently travels to see plants in the wild and documents his finds in this diary. 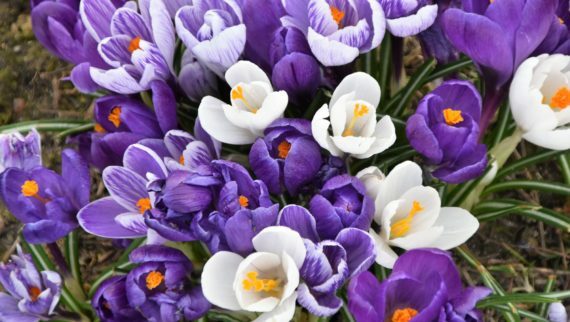 These diaries are no longer being updated but contain useful information for gardeners. 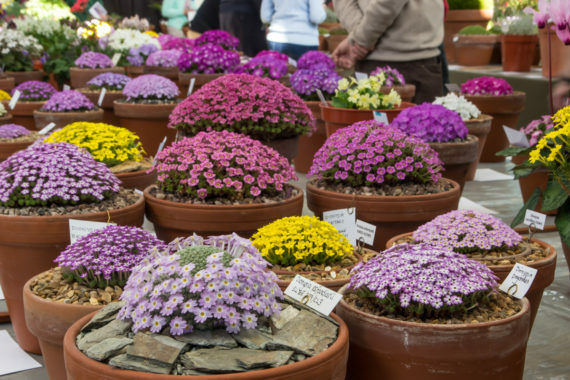 Diane Clement is an inveterate seed raiser, enthusiastic gardener and exhibitor at AGS shows. Written from her garden in central England, her diary is an excellent record of how to raise different types of plants from seed. Written from 2014 to 2017, this diary is an interesting log of activity in the Old Court Garden. The nursery was founded to breed and sell Asters by Ernest Ballard. 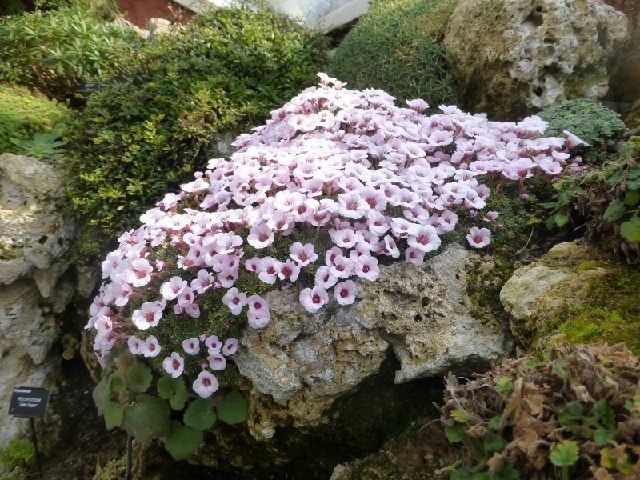 It was then owned by Percy Picton who started the garden and developed an interest in alpine and rock plants. The nursery and garden are now run by his granddaughter Helen and her husband Ross, who maintained this diary. 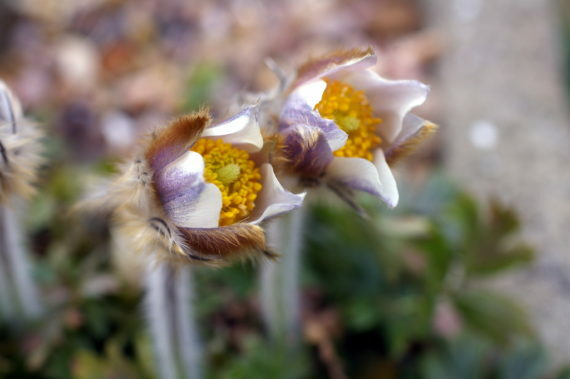 An interesting insight into a true alpine garden. The Schachen garden lies at an altitude of 1,850m in the Bavarian Alps. 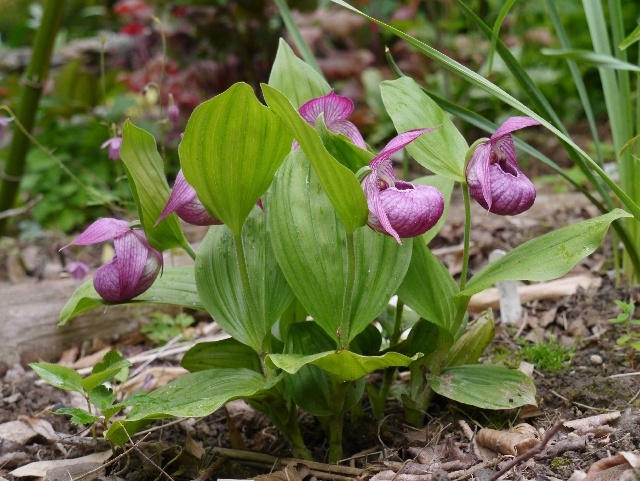 It takes a three hour hike through alpine forests and meadows to reach it! Jenny Wainwright-Klein was our guide from 2011-2012. The beautiful Holehird Gardens overlook Lake Windermere in the Lake District. It’s maintained by volunteers from the Lakeland Horticultural Society. Alpine enthusiasts are particularly interested in the National Collection of Meconopsis maintained here. Alan Oatway kept this diary for a few years from 2012. 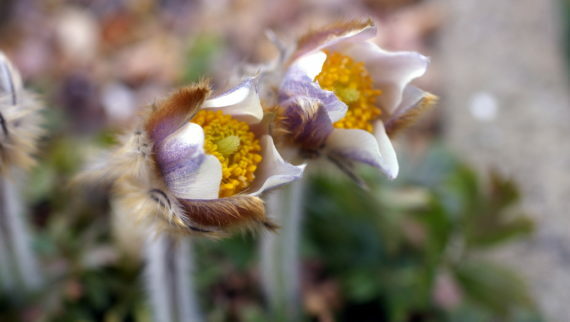 This previous blog came from the alpine and woodland team at Cambridge University Botanic Garden. The entries were provided by Helen Seal and Simon Wallis from 2012-13. 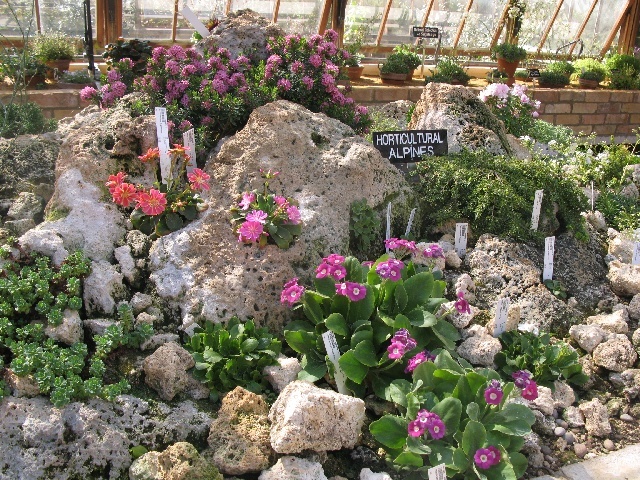 Paul Cumbleton was team leader of the alpine section at RHS Wisley before he retired. 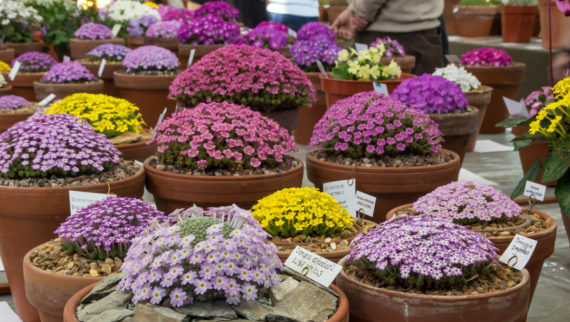 In this diary he gives a fascinating glimpse behind the scenes of the alpine department of this renowned garden.